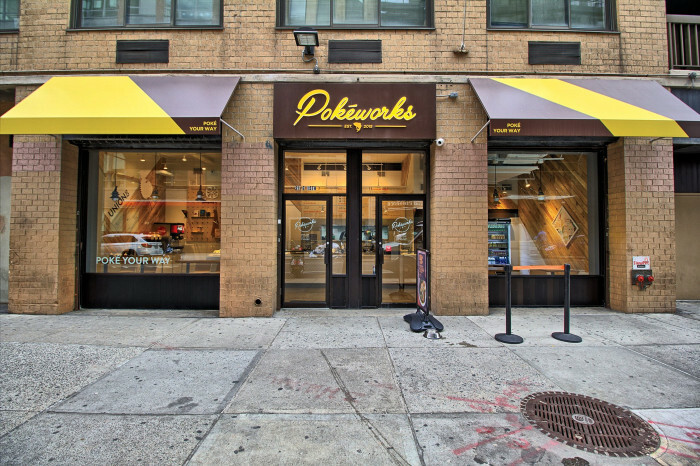 Pokéworks is a ground-breaking, healthy fast-casual restaurant concept that began on a rainy day in December of 2015 in a tiny location in Midtown Manhattan. 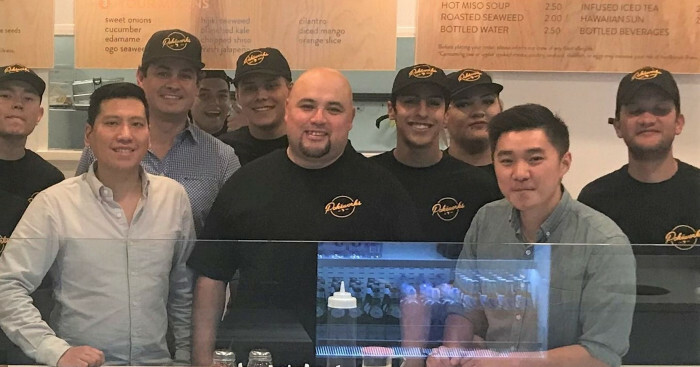 Today, it has grown into one of the largest and fastest growing poke brands in the nation and one we can proudly say is anchored almost entirely with multi-unit institutional franchisees. 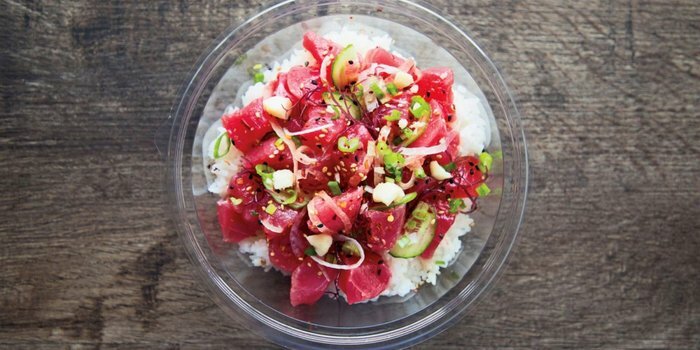 Pokéworks was born on that quiet Winter day with a trickle of curious New Yorkers that wondered in to experience poke for the first time. Weeks later, hundreds stood in line outside our tiny restaurant willing to wait 45 minutes or more to build their own poke burrito or bowl. 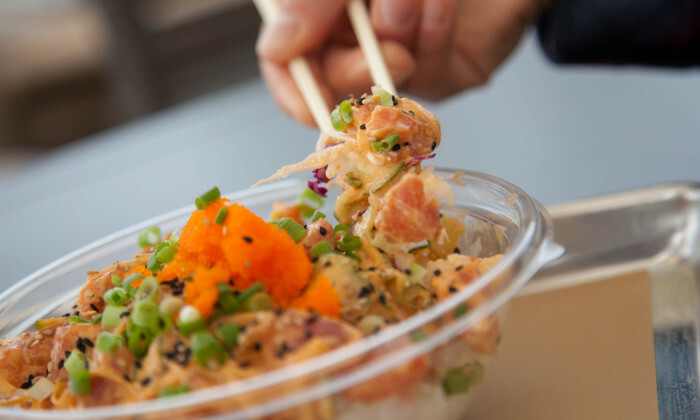 While more than 700 New Yorkers were enjoying our poke per day, our ground breaking “The ‘Sushi Burrito’ has hit NYC and its amazing” video went viral and received more than 42 million views. 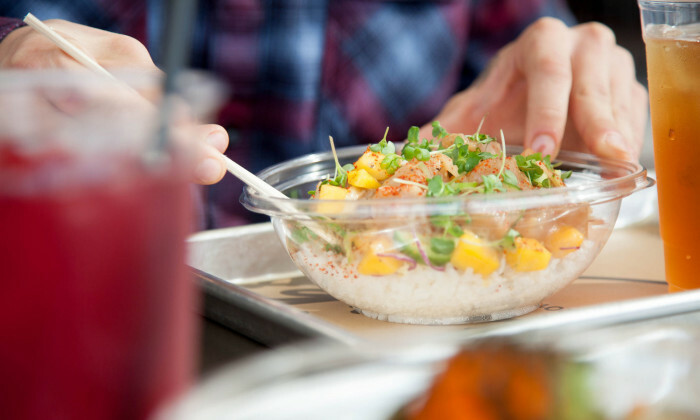 Media consensus is that Pokéworks’ extraordinary consumer appeal is fueled by the exceptional efficiency, quality and affordability of our healthy chef-driven menu. Restaurateurs marvel at our easy to execute menu and the simplicity of our kitchens with no hood, no deep frying and no in-ground grease trap requirement. 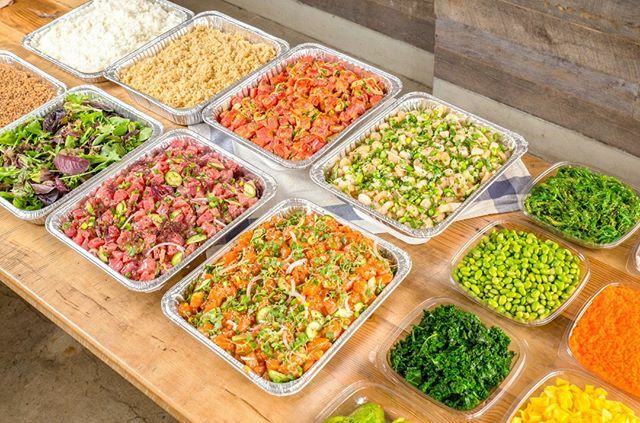 Today Pokéworks is known worldwide as one of the leading poke franchise brands serving great Hawaiian-inspired poke made from the highest quality fish from local waters and beyond. We are driven by the countless nationwide reviews praising our restaurants for their consistent execution of healthy, premium and affordable dining. Publicly, our team members are known for proudly serving memorable dine-in, delivery, grab-n-go and catering of healthy burritos and bowls. But at our core, we are a brand built on excellence and creativity while contributing to social responsibility. We are passionate about a contribution to sustainable seafood in organic feeling restaurants built from local environmentally responsible materials. 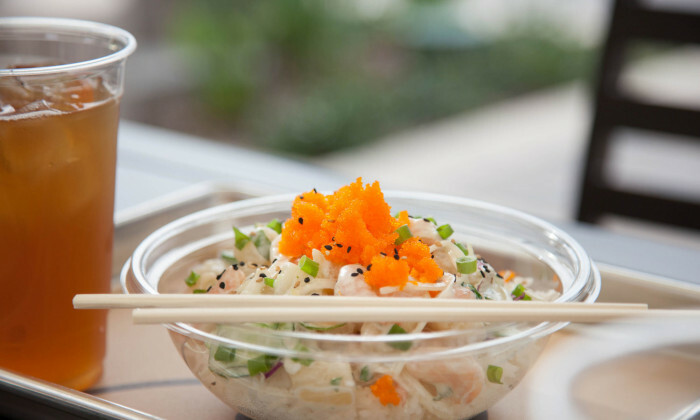 Most importantly, our uncomplicated business model allows all of us to have fun doing what we do, which we truly believe is at the very heart of our poke franchise popularity. 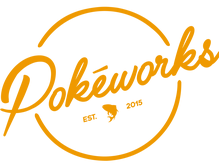 Pokéworks combines an exceptional business opportunity with true segment leading brand differentiation. We are committed to a rapid yet intelligent growth. 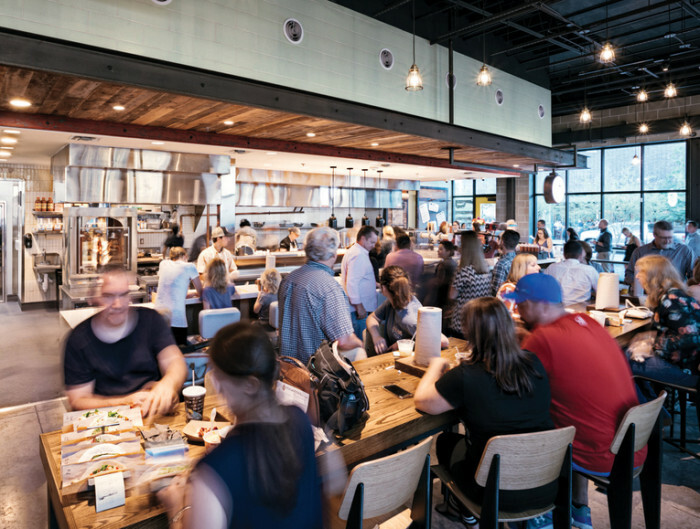 Growth that is focused on benefiting a roster of institutional franchisees developing multiple locations in primary, secondary and foodie focused markets everywhere. Dedicated to the highest standards of intelligent investment, we have created inexpensive, uncluttered yet cohesive restaurant designs that range in size from 500 to 2000 square feet. Adding to our productivity, our Asian fusion menu caters to almost anyone including those maintaining gluten-free, nut-free, vegetarian, vegan as well as cooked or raw protein diets. In all our interactions, we strive to deal with others as we would have them deal with us. As a result, we have proactively equipped our organization with premium franchisee profit-centric systems that are designed to vigilantly protect of our most valuable assets… our franchisees.